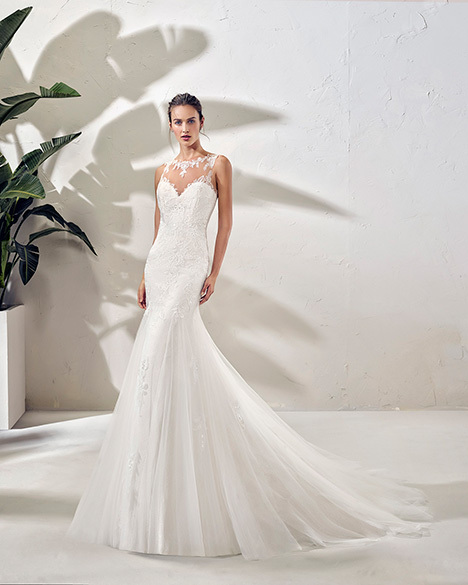 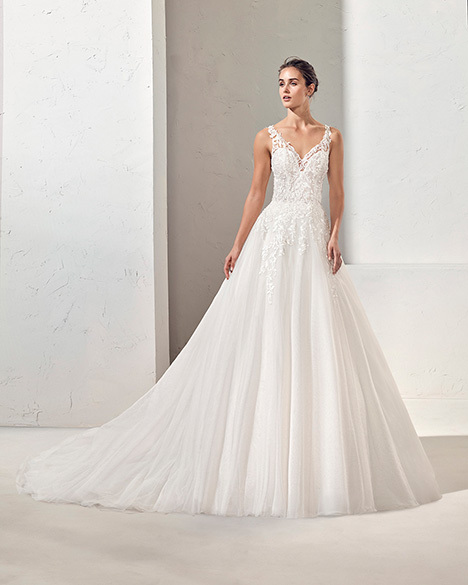 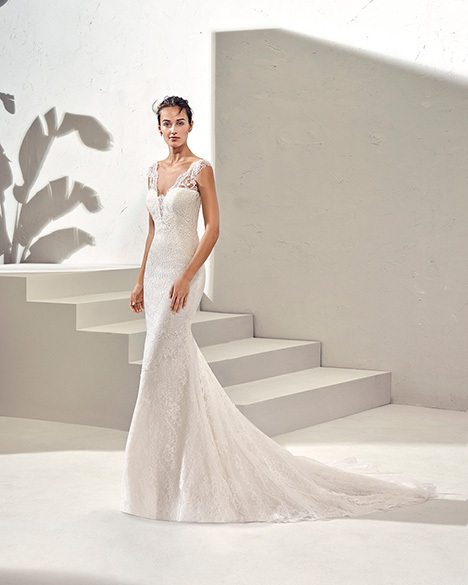 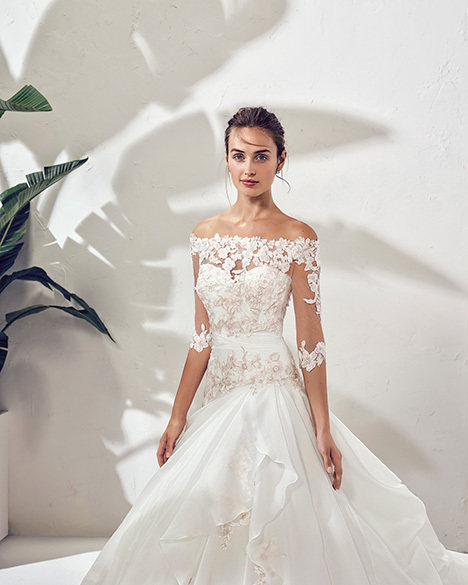 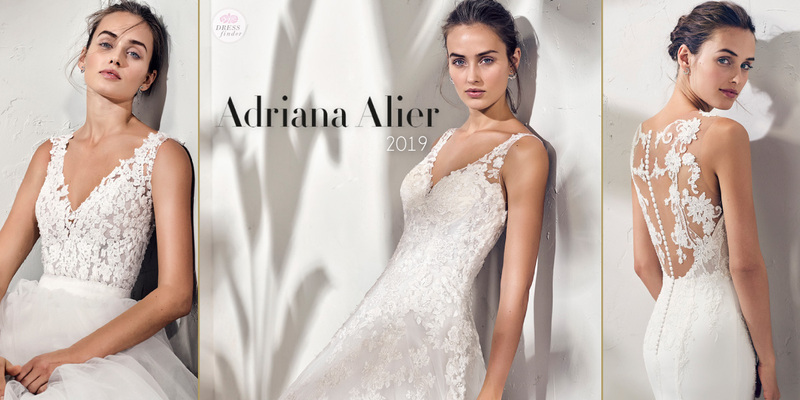 "The Adriana Alier collection by the Rosa Clara Group features classic silhouettes with a modern flair. 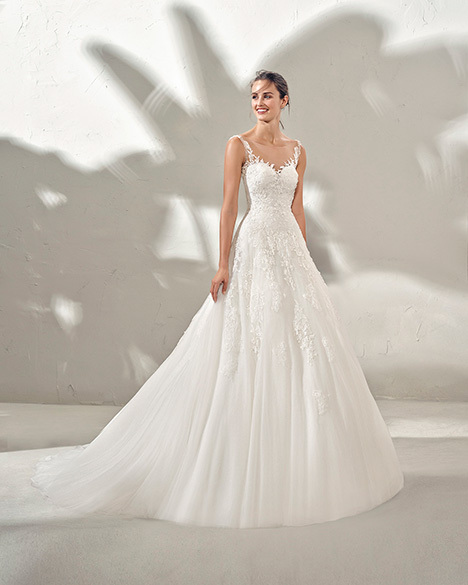 Appliqued with stunning embroideries and lacework. 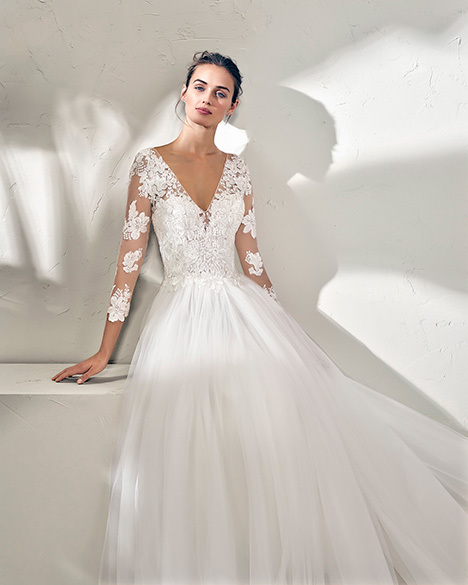 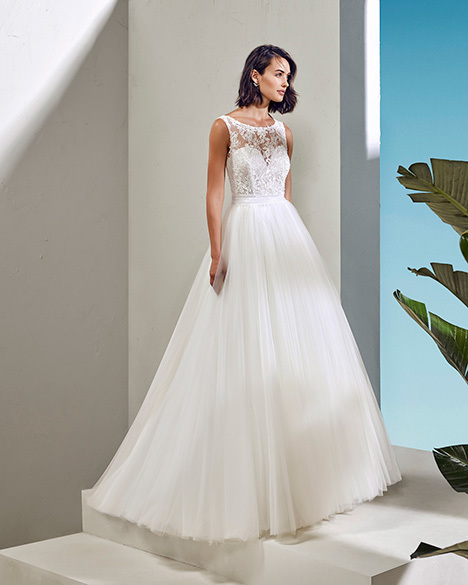 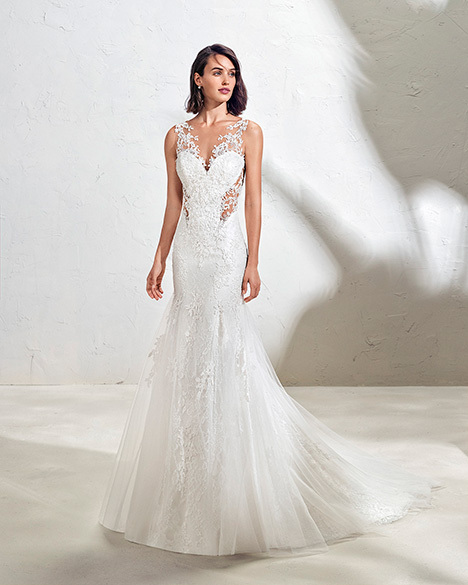 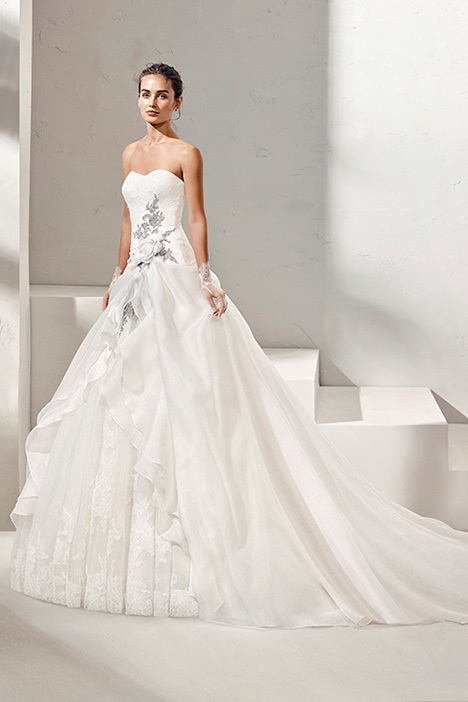 Adriana Alier produces high quality gowns that every bride can appreciate."